Beauty Direct Mobile Spa is a luxury, traveling spa that provides a wide variety of treatments to clients in the comfort of your luxurious suites. Over the past 10 years, Beauty Direct has experienced tremendous growth. 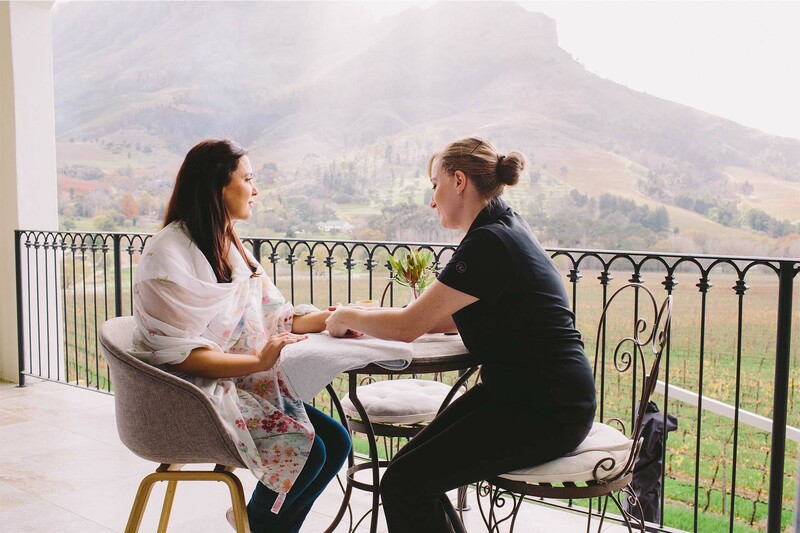 We currently extend spa services to over 65 luxury guest houses and boutique hotels in and around the Cape Town City Bowl and the Cape Winelands. 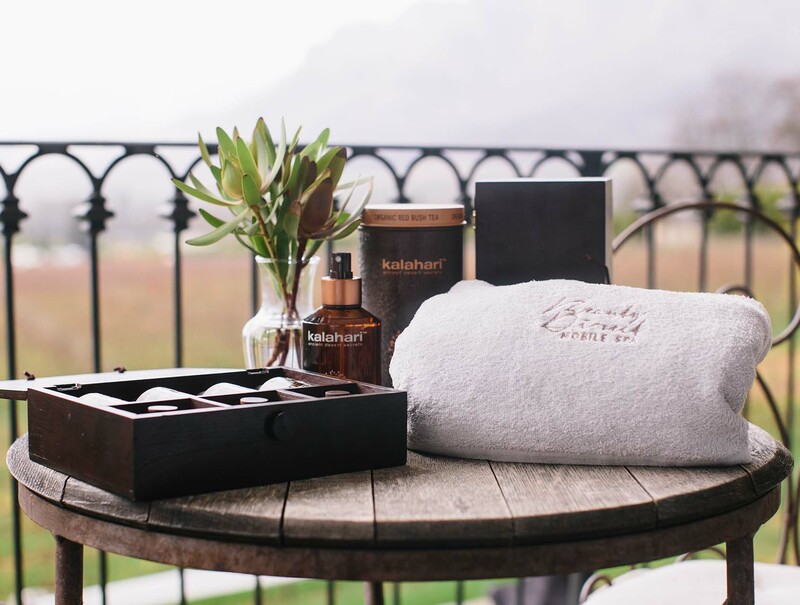 Many guesthouses and boutique hotels around Cape Town have beautiful facilities but don’t have on-site spas to cater to their guests. Beauty Direct travels to your guesthouse/hotel and provides the treatment in the luxury of the guest’s room or in some cases, a dedicated “spa room”. We do a full set-up that includes a mobile massage bed. With a luxurious service like ours that will make your guests feel like absolute royalty, how can you say no?